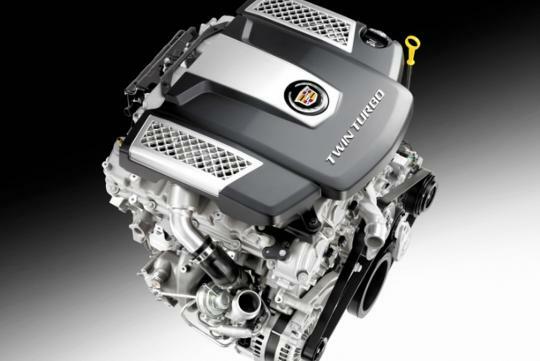 Cadillac has announced that the 2014 CTS, which will be unveiled at the upcoming New York Auto Show, will be equipped with a brand new 3.6-litre twin-turbocharged engine. The power plant will be mated to a conventional torque converter eight-speed automatic transmission supplied by Japan's Aisin. The 420bhp, 582Nm lump will enable the CTS to accelerate from zero to 100km/h in approximately 4.6 seconds before hitting an estimated top speed of 274km/h. The CTS will also be offered with a turbocharged 2.0-litre four-cylinder engine that develops 272bhp and a naturally-aspirated 3.6-litre V6 that pumps out 321bhp. 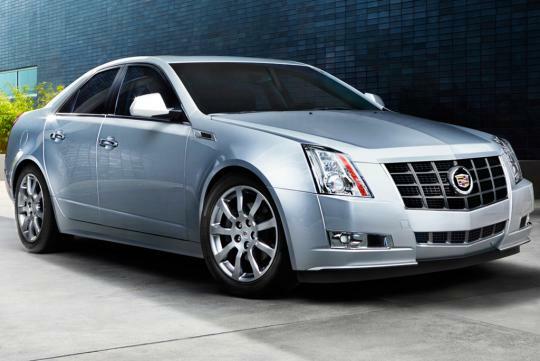 The Cadillac CTS is a mid-size performance luxury car which is available in three body styles - Sedan, Coupe, and Sport Wagon. Its European rivals include the BMW 5-Series and Mercedes E-Class.The new CTS will be the latest model to be based on GM�s new rear-wheel-drive Alpha platform after the smaller ATS saloon. GM officials have confirmed that the Alpha platform had been engineered with right-hand drive production in mind. The American saloon was on sale in Singapore briefly in 2010 with a 3.6-litre engine. Equipped a more tax-friendly 2.0-litre engine, we might see the return of the car. american masculine looking car....me like.